The Ministry of Health has issued a set of criteria to classify the quality of private hospitals and healthcare clinics across the country. 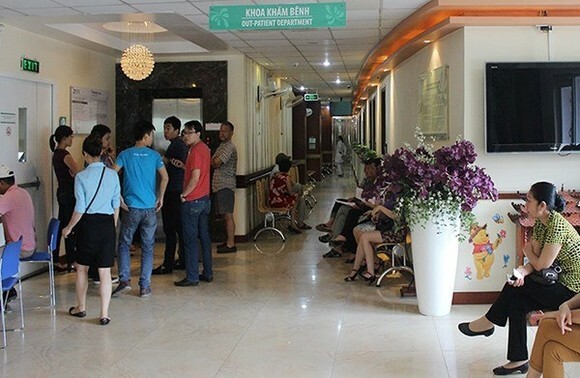 The move came after the Vietnam Social Security decided that in 2018, private hospitals and healthcare clinics that wanted to sign a contract with the agency to examine people with health insurance cards, would have to show a legal document proving their quality under the ministry’s standards. 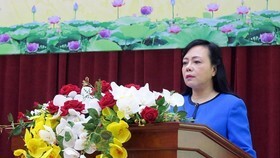 Le Van Phuc, deputy head of the agency’s department for health insurance implementation, said that based on the classification, the agency could exactly calculate the rate of health insurance fees it had to cover for a patient treated at a private hospital or healthcare clinic instead of a public hospital or healthcare clinic. A health insurance cardholder has to register one public hospital or health clinic to receive treatment before they started to use the card. 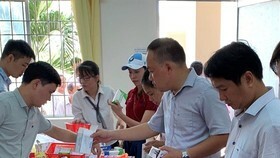 However, patients were sometimes examined and treated at private hospitals and healthcare clinics instead of public hospitals and healthcare clinics as registered. Additionally, private hospitals and healthcare clinics also want to examine and treat patients with health insurance cards. Thus, they need to be classified at levels equal to public hospitals and healthcare clinics so that the insurance agency can calculate the fees they would cover, depending on the quality of private hospitals and healthcare clinics. 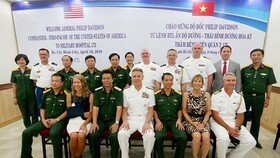 Deputy Minister Nguyen Viet Tien said that the move was believed to assist private hospitals and health clinics to compete fairly with public hospitals and healthcare clinics. 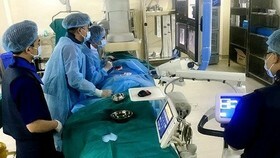 Under the ministry’s decision No 6062/QĐ-BYT issued late December, the criteria to classify a private hospital includes the number of sickbeds, the structuring of doctors and nurses, the quality of staff - and the quality of infrastructure and facilities. 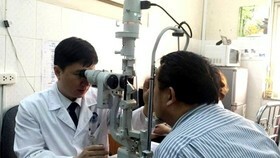 Private hospitals would be classified at four levels. The highest rate is level one. 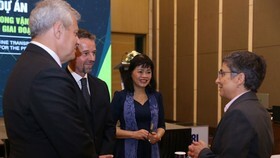 For example, a private hospital will be ranked level one if it has more than 400 sickbeds, the number of nurses is double the number of doctors, 60 percent of heads of hospital departments graduate with Ph.D degrees - and its facilities and infrastructure meet standards. 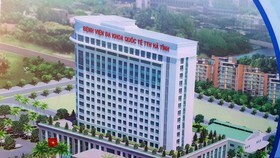 A private hospital will be ranked level two if it has 100-400 sickbeds, the number of nurses is not double the number of doctors and 20-60 percent of the heads of hospital departments have MA degrees. A private hospital ranked level three would have to have 30-100 sickbeds, the number of nurses was not double the number of doctors and only 20 percent of heads of its departments have MA degrees. Other private hospitals belong to level four. 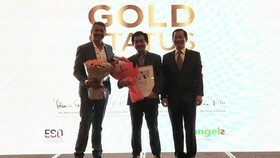 In the meantime, all private healthcare clinics have been ranked level three.